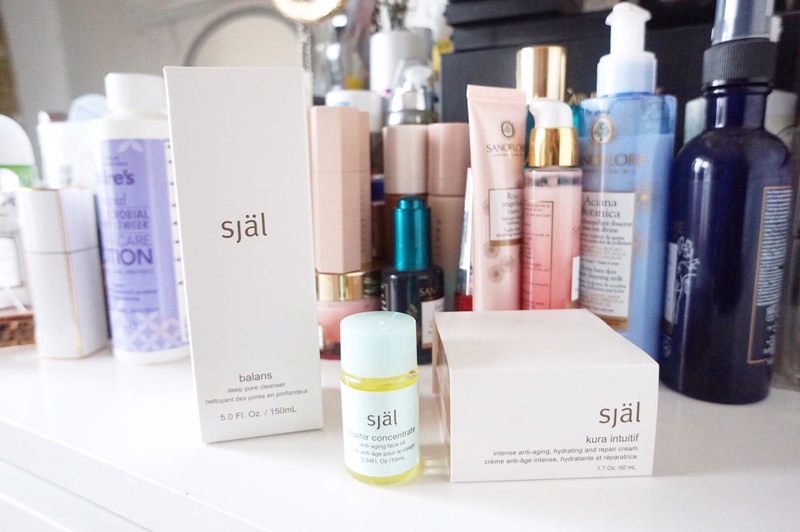 I haven’t done a skincare piece in a while so I’d like to introduce luxe skincare line SJÄL to those who may not have heard of them. 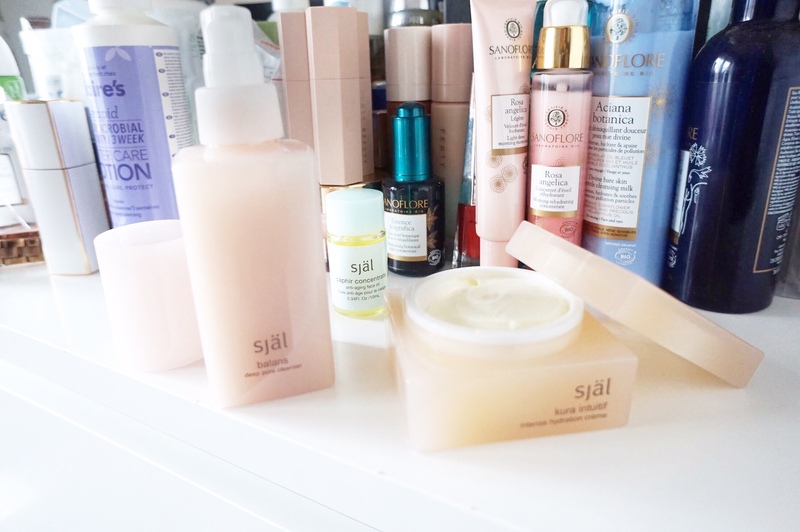 SJÄL offers a range of skincare that is free from harsh chemicals and focuses on the highest quality of ingredients. The concept behind this brand is to pull from ancient Eastern medicines and fuse with the latest in Western biotechnology. 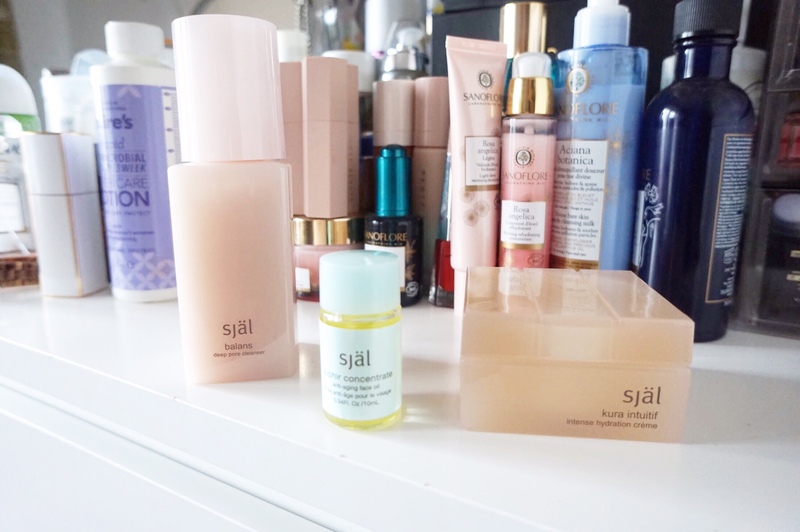 I’ve been testing these products for the last couple of weeks and here are my thoughts so far. 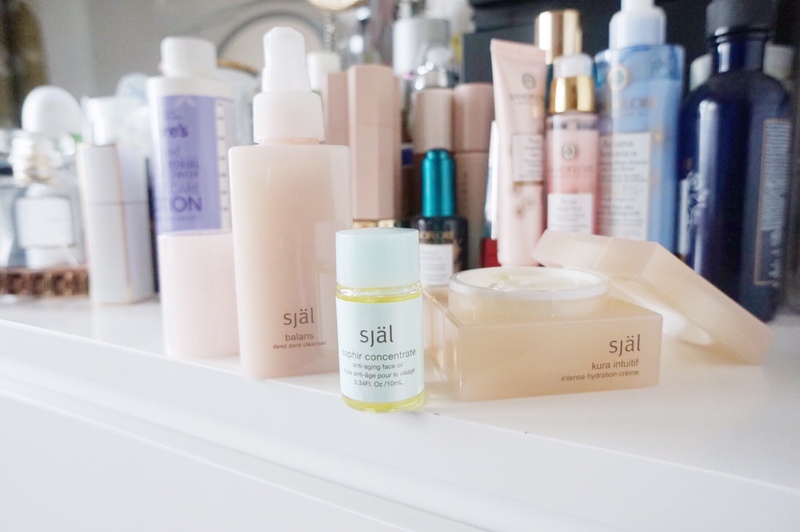 The Själ Balans Gentle Deep Pore Cleanser is described as a detoxifying skincare product for all complexions. It has a rich gel-crème cleansing formula which you massage onto you skin. It doesn’t foam so don’t be alarmed and works to deliver instant hydration while emulsifying stubborn makeup residues and removing excess sebum from the skin surface. This I found to be particularly useful, my skin was squeaky clean and I could feel it!! You want to make sure your skin is completely cleansed before you go to sleep or move onto the next part of your cleansing process. Enriched with colloidal silver and gold as well as added rose quartz and pearl extract complex, this cleanser focuses on rejuvenation and works to balance skin from the outside in, strengthening the cellular metabolism process, regulating sebum and minimising visible pores. I’m a sucker for a good moisturiser, I can’t even deny it. Anything that leaves my skin feeling smooth and supple, that’s me! 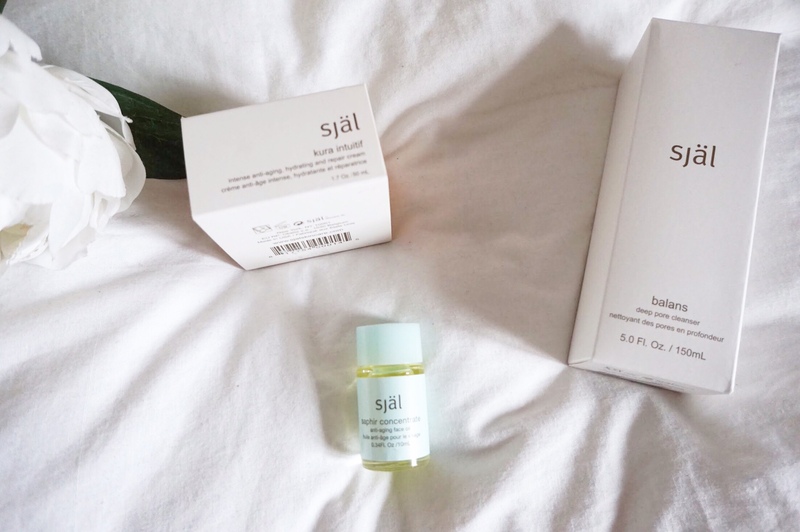 The Själ Kura Intuitif works to replenish and repair the skin as well as reducing visible signs of ageing. It’s been updated with a new formula with the principle ingredients and texture of the original bestselling product but with added concentration. I can’t compare the befores and afters of the old/new formulas but I will say – it has a fresh, clean scent and feels great on your skin. My skin felt super hydrated and soft. With it working to target lines, wrinkles and improve skin elasticity, this hydrating face cream is one I would recommend. The lightweight formula deeply penetrates the skin for intense repairing and restorative benefits. And you feel it!! Now, if you want to take this further and understand the thinking behind using precious minerals, gemstones and crystals in beauty products, grab a copy of Elemental Energy: Crystal and Gemstone Rituals for a Beautiful Life and delve deeper. 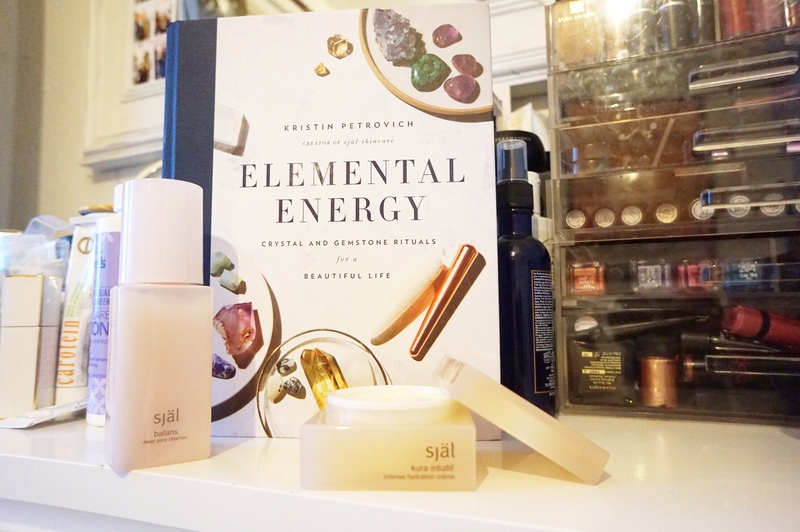 Brought to you by Kristin Petrovich, co-founder of luxe skincare line SJÄL — readers are taken on a journey to understand the basics of crystal and gemstone energy to how their elemental energy can transform us inside and out.